Notes: Complete professionally reproduced factory service manual. 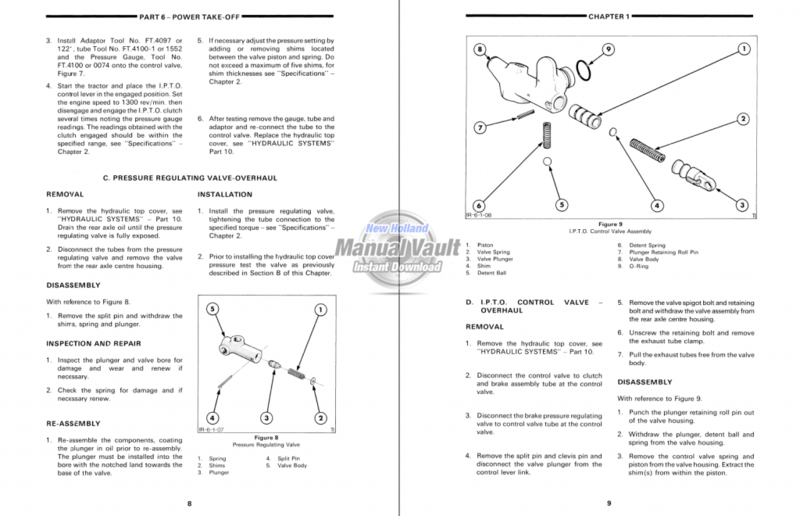 Download only, no printed copy or CD. 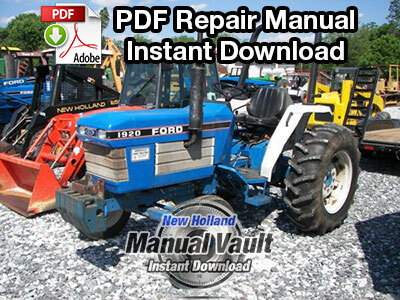 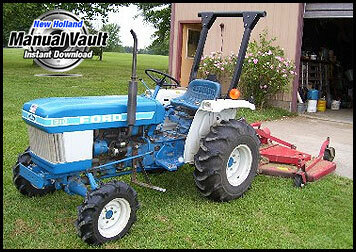 The Ford 345C, 445C, 545C Tractor Loader Service Manual provides information for the correct servicing and overhaul of the Ford 345C, 445C, 545C Tractor Loader and is an essential publication for all mechanics carrying out repairs or maintenance on these tractors. 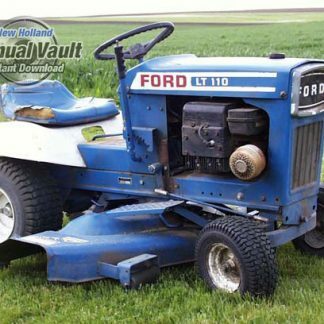 In the Ford 345C, 445C, 545C Tractor Loader service manual you will find step-by-step instructions, specifications and detailed illustrations. 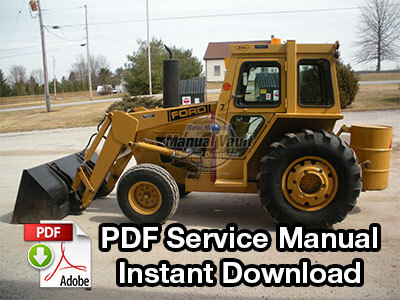 View this 345C, 445C, 545C Tractor Loader service manual on your computers/tablet or print off pages as needed.